A SERIOUSLY COMFY SPRING HOODIEMoisture wicking with a fleecy inside - perfect for Spring or indoor ridingShop Bro! Children's thermal base layers, base layer sets, thermal underwear, long-johns, vests and merino wool layers for skiing and snowboarding. Styles for girl's and boy's in all UK infant and junior sizes. A super warm jacket for juniors made using synthetic materials that mimic down's insulating properties whilst being animal friendly. Durable fleece jacket for adventurous children. 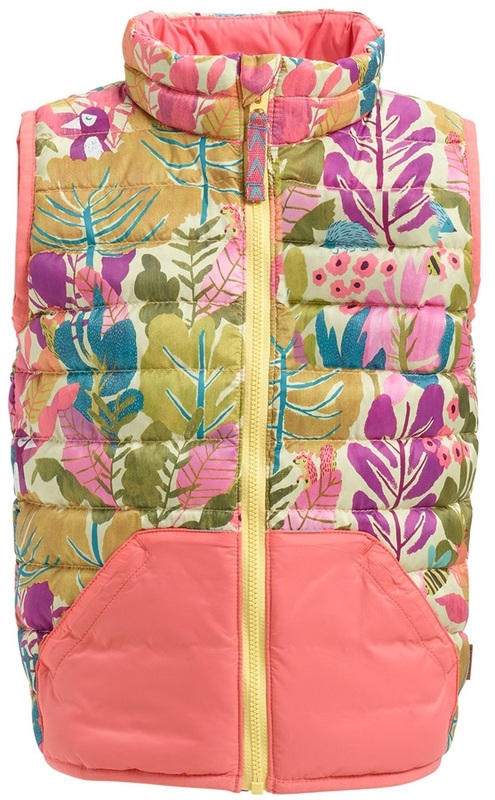 Puffy and warm down jacket for toddlers! Stylish, relaxed pullover fleece for girls from Burton. A cozy fleece crewneck from Patagonia which can be worn alone or as a layer. An excellent reversible water repellent and insulated jacket from Burton. A super soft zip-up hooded jacket for little explorers from Patgonia. 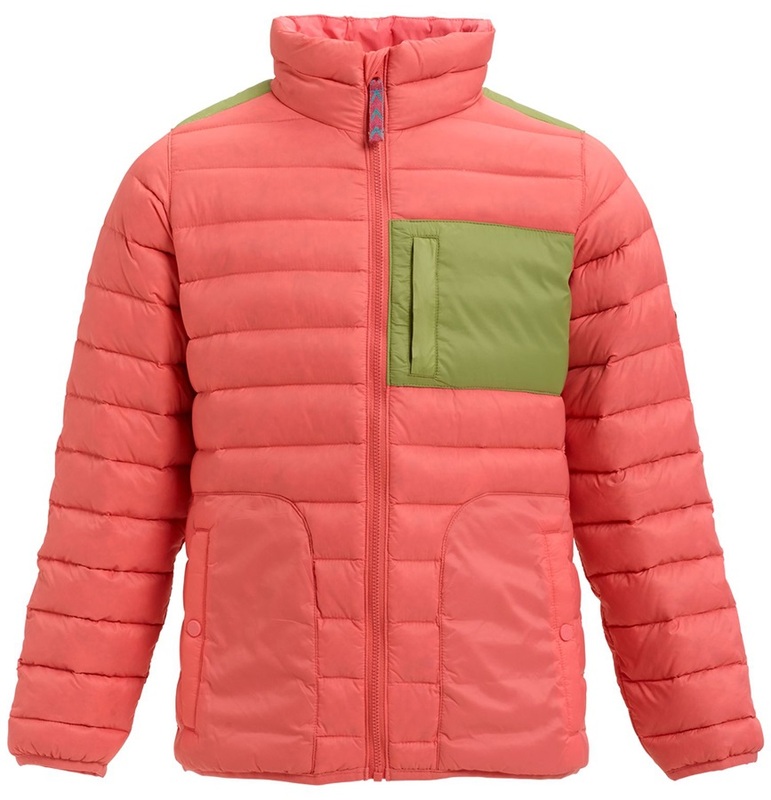 A reversible super warm jacket for juniors made using synthetic materials that mimic down's insulating properties whilst being animal friendly. An insulated water repellent jacket designed for juniors. 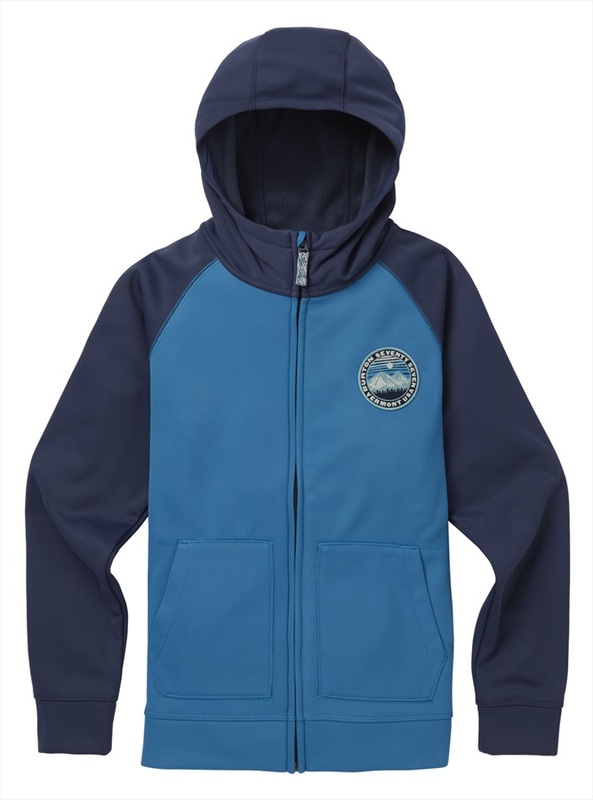 Classic style meets comfort in Patagonia's lightweight fleece pullover for boys. Awesome, insulated, crossover shirt that fits everywhere.